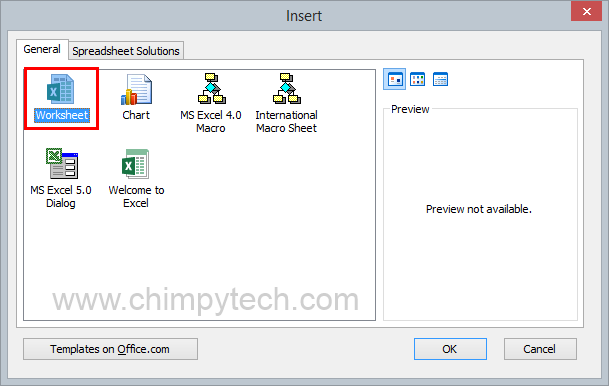 When you start a new Microsoft Excel workbook, it will come with three new blank worksheets as a default. If you are creating a large or complicated Workbook then three Worksheets may not be enough to house all your data and calculations, fortunately the process of adding a worksheet is actually much easier than most people think. 1. 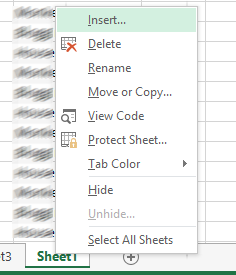 Right click on any one of your existing Worksheet tabs, where you will see the context menu below appear, from the menu you will need to select the ‘Insert’ option.